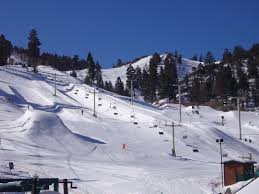 Mammoth Mountain announced earlier this month that it acquired Big Bear Mountain Resorts for $38 Million. The Mammoth Mountain real estate acquisition includes: Snow Summit, Bear Mountain, the parking lots, golf course and driving range on over 140 acres. 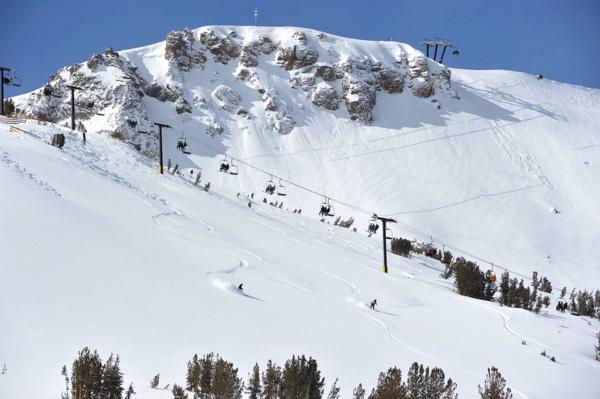 With this purchase, Mammoth Mountain announced the creation of the “Cali4nia Pass”, which includes access to all four areas owned by the ski operator: Mammoth Mountain, June Mountain, Snow Summit and Bear Mountain. This multi-mountain structure is similar, but on a much smaller scale, to Vail Resort’s “Epic Pass”, which recently acquired Park City, Utah for $183 Million. Since Starwood Capital Group LLC purchased Mammoth Mountain ski area in October 2005 for $365 Million, the Mountain has gone through major upgrades including: Several high-speed lifts, renovations and enhanced dining options at Canyon, Main, and McCoy on-mountain stations, and plans to add a permanent lodge to the Eagle Express area – home of the future “Eagle Lodge”. 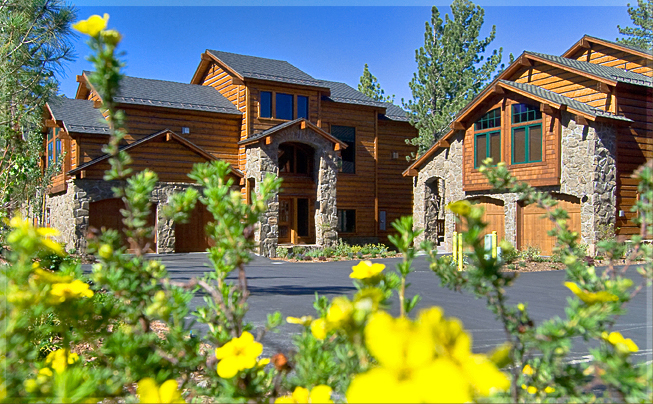 As of September 21, 2014, Mammoth Real Estate has a total of 6 REOs (bank-owned properties) listed for sale in Mammoth Lakes. To view current bank-owned properties in Mono County that aren't yet listed for sale, click on this RealtyTrac link. Although there is a substantial amount of bank-owned properties, which aren’t on the market yet, the banks are holding onto their inventory of REOs and releasing them for sale a few at a time. As the market continues to show signs of improvement and a steady increase in property values, the trickle of REOs/bank-owned properties will continue to appear. 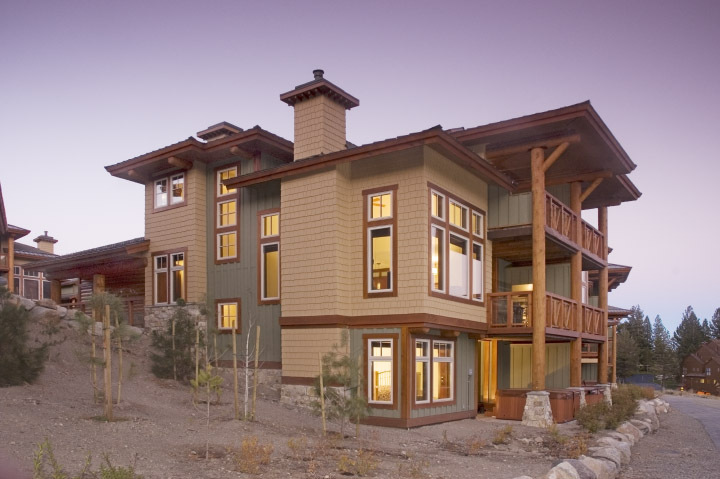 With a recent noticeable increase in list prices for properties for sale in Mammoth Lakes, the idea of building a home may soon become more of an emerging trend for buyers. As summer officially wraps up after this Labor Day weekend, we begin to shift into fall, fall colors and thoughts of snow falling in the coming months, the holidays and winter sports. We were lucky to experience some beautiful weather over the summer, and as a result, an increase in tourism over last summer. 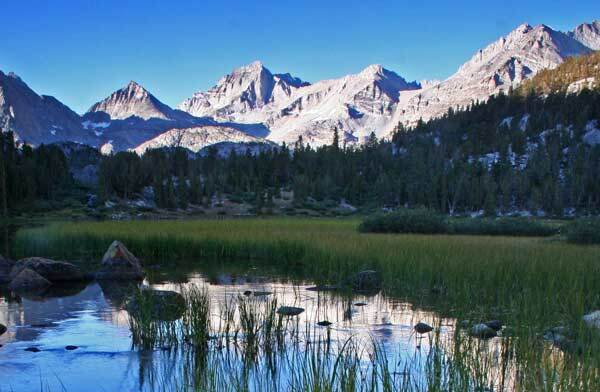 Mammoth Lakes and the surrounding area, offer some of the most scenic and picturesque landscape in the Eastern Sierra. 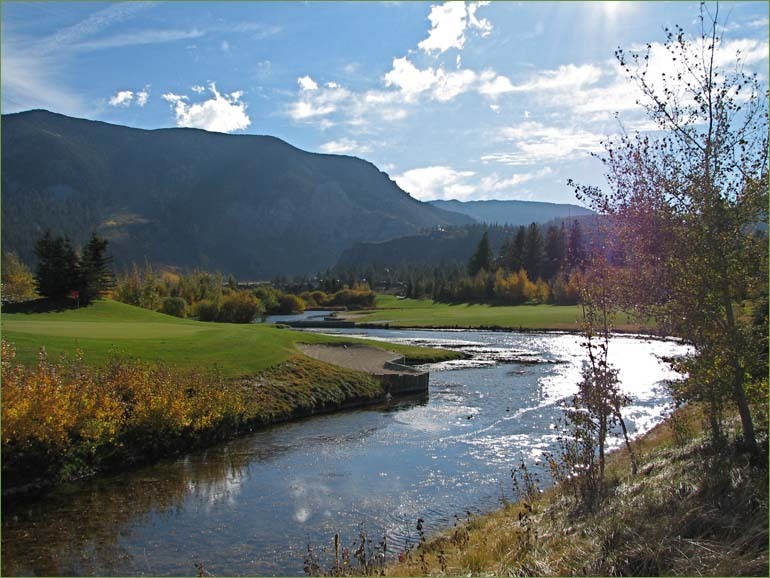 Year over year, there are more hikers, golfers, mountain-bikers, fishermen, and outdoor enthusiasts frequenting the area. 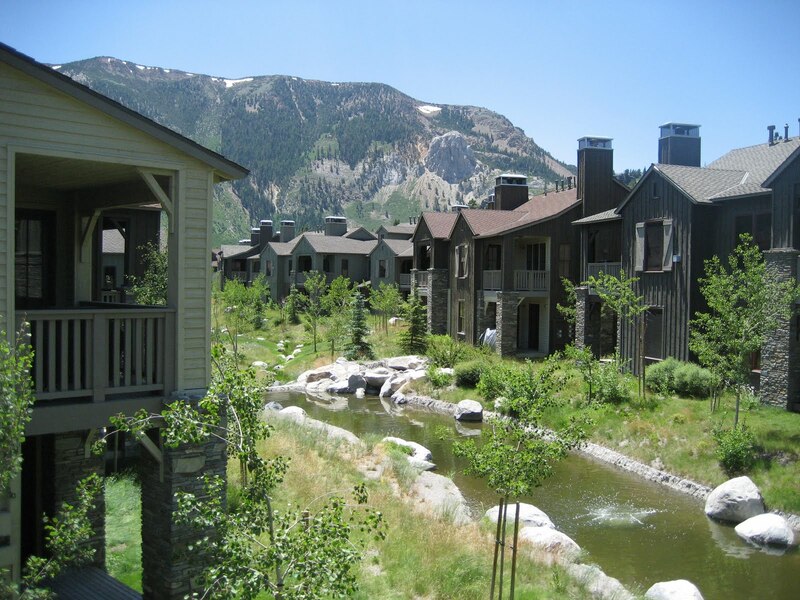 Our summer seasons are attracting more visitors and prospective buyers who enjoy the mountain lifestyle and outdoor recreational opportunities.